MBBS which stands for Bachelor of Medicine and Bachelor of Surgery is a four and half year program which is compulsorily followed by one year rotating internship training. It is divided into three phases. This is one of the most valued degrees in Nepalese society and most of the parents want their children to set their aim to be a good doctor. 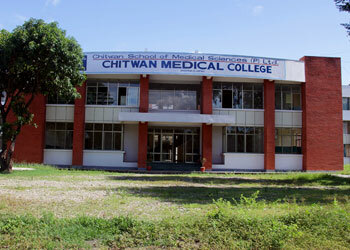 The Undergraduate medical program known as MBBS was started from 1978 in TU. The medical education like MBBS is community oriented, integrated and problem based study. The curriculum of MBBS signifies the innovation in the medical education. The timely exposure of ‘graduates in line’ to community based learning system, and medical ethics and clinical teaching makes them motivated towards self learning and aware them the importance of the course. During the first two year (First Phase), the community medicine, basic medical science and ethics and clinical exposure take place. The students must pass in all subjects to be promoted to second phase. Final examination takes place at the end of every academic year of two year phase where it is compulsory to pass first phase to get promoted to second phase. First of all, students should pass system assessment in order to write yearly final examination. For failed students, supplementary examination will be held six weeks after the publication of result of first phase terminal examination. If the candidates become fail again than he has to take the supplementary exam with the new regular batch. The second phase lasts for 1 year where students get to study forensic medicine, community medicine and clinical disciplines. The clinical ward placement with theoretical commence is the general philosophy of second phase and students are made competent with it in third phase. In the second phase students need to take their final examination in forensic medicine and applied epidemiology and family health exercise. It is a one year and half year program. Apart from theoretical teaching and bed-side clinical teaching, a nine-week community placement takes place in the third phase. After this there take place junior internship in last six months of rotation. Final examination takes place in all clinical disciplines. 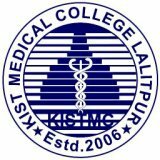 Students should take compulsory one year rotating internship training and then they can take part in the examination of Nepal medical Council and practice allopathic system of medicine in Nepal to get registered. 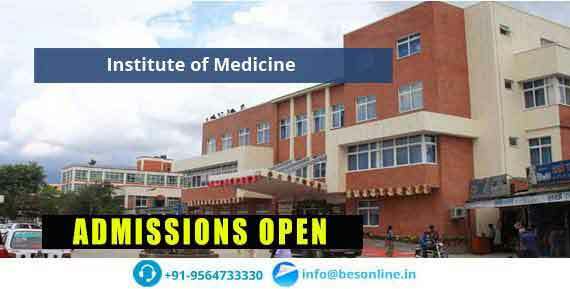 Institute of Medicine, TU offers full scholarship of 42+1 seats to the deserving students who come at the top level in entrance examination. Beside this other private institutes charge very huge fee. 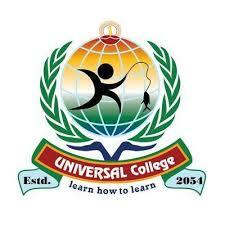 It is one of the most costly undergraduate program of Nepal. The fee structure is very controversial and highly debated topic in Nepalese medical sector. The cost of MBBS ranges from Rs. 25 lakhs to Rs. 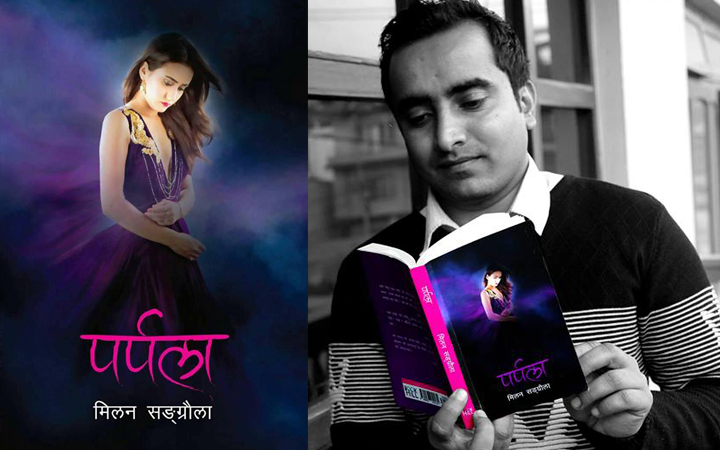 50 Lakhs in Nepal. To indoctrinate the learners in cognitive, psychomotor, and affected spheres. To be competent in managing district health care at the district hospital in Nepal. To impart students adequate knowledge of complicated health related problems. To identify which kind of health problems must be referred to other health institutions and which can be treated spontaneously. Need to complete all the application procedure of entrance examination and subsequently appear in the entrance exam and should compulsory pass the entrance exam conducted by IOM and then students will be selected in merit basis. 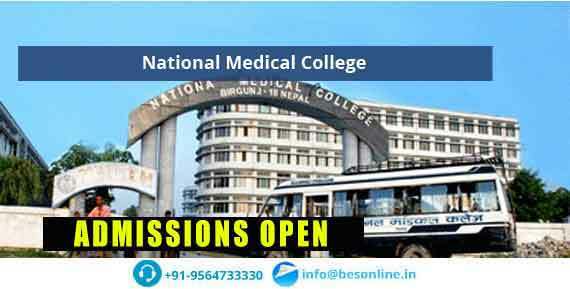 Passing the entrance preparation of MBBS exam and securing the seats in the top medical colleges of Nepal is very challenging and uphill task. Getting the scholarship from TU is a goal that every students set. There are quite large numbers of entrance preparation institutes who provide classes to large numbers of MBBS aspirants. In fact, entrance preparation is a big business and institutes charge hefty sum (Rs. 15000-Rs. 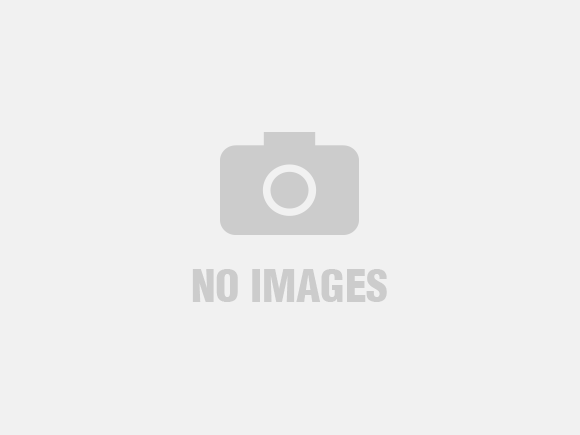 20000) for three to four month course. Most of the students take entrance preparation classes, as it is very helpful. Those institutes conduct classes in different shifts and run mock test every day and every weekend to increase the capacity and confidence of students. Generally, this business of entrance preparation takes place after the completion of plus exam but students of Kathmandu prefer to take classes after their 11 exam is over. 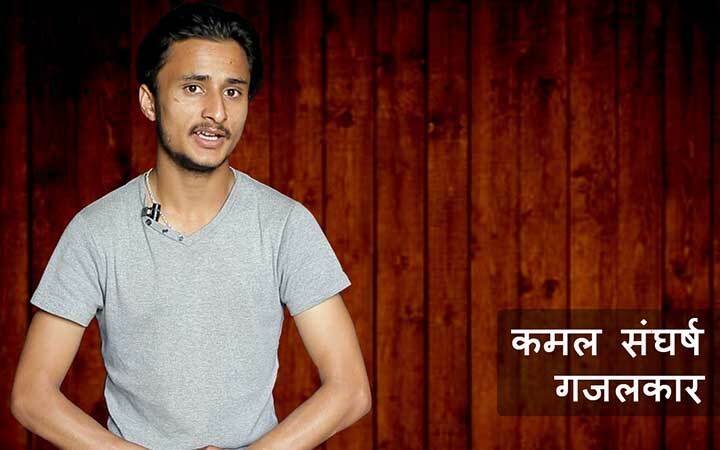 However, students out of Kathmandu valley take these classes after their 12 exam. In this entrance preparation, NAME and VIBRANT are the key players. There is a big competition among these two heavy weights for enrolling large number of students in their institutes. 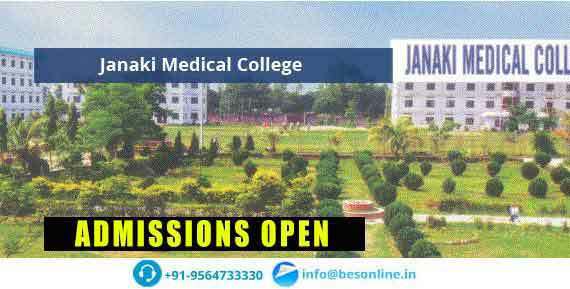 Most of the students who pass MBBS entrance exam are generally from these two institutes. Entrance exam is of 100 marks. The Physics and chemistry is of 30 marks each, Zoology and Botany is of 20 marks each. Entrance exam generally takes place at Ashwin first week and form fill up notice comes generally in any one month of Ashad, shrawan or bhadra. More than 10,000 students vie for few hundred seats. Every one of us is very familiar with the doctor’s scope. Every sick body visits doctor time and often and most of us is very well accustomed to what doctor does. From hospitals to nursing home, fitness to nutrition, surgery to prescribing medicine, everywhere there is a need of doctors. Doctor is the key player of the Medical sector and this holistic profession has tremendous scope.